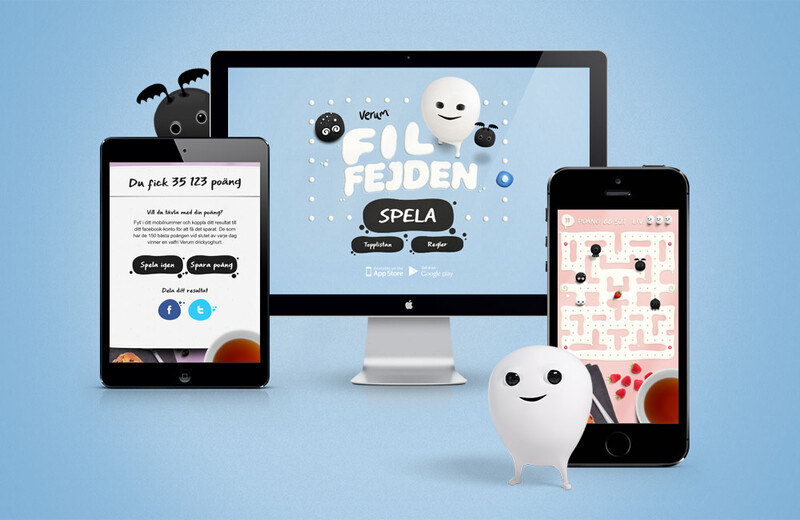 Front-end developer based in Stockholm. Specialized in interactive code & animation. 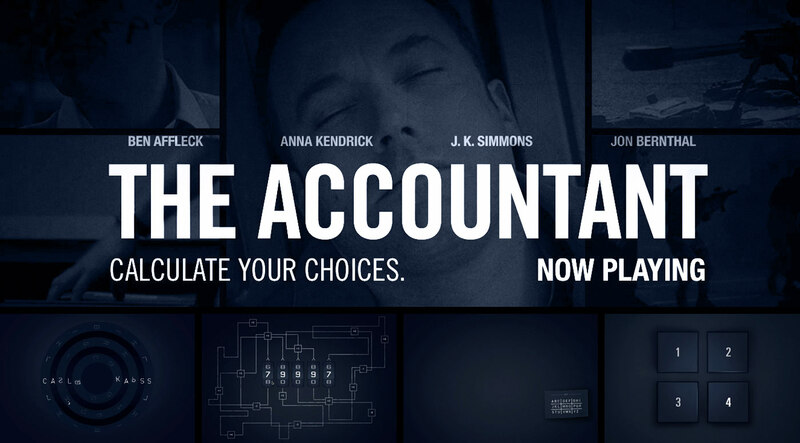 Lead developer for The Accountant website. 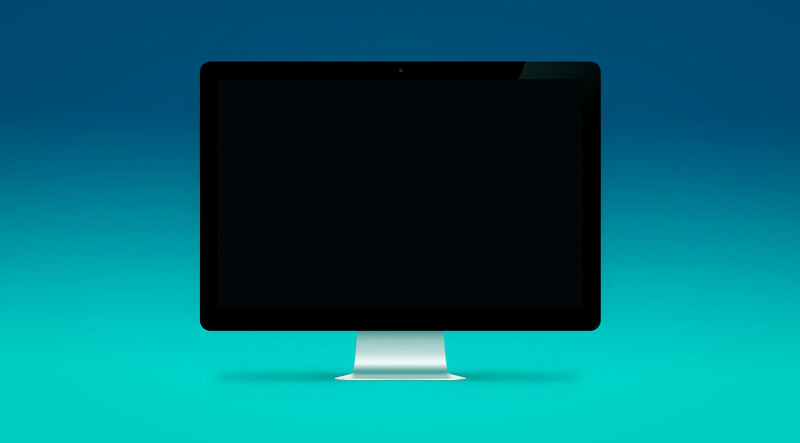 Code and animation for event website. Front-end development of travel quiz for SAS. Based in Stockholm, works internationally. Available for freelance.